Summer Beauty Tips are a must in the South! With hot weather on the way, it can make your makeup melt in an instant. Whether you are looking for tips to improve your summer beauty routine, or simply to keep your look fresh and clean in the heat of the summer we have it! Summer is almost here! Time to break out the sunscreen and beach waves! 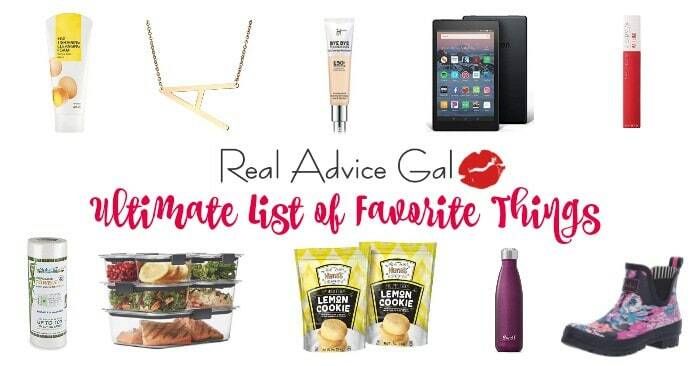 I love finding great DIY Beauty Tips like the homemade beauty recipe roundup I shared before. It’s amazing a number of little things you can make and do for yourself by DIYing that will save you time, money, and chemicals! 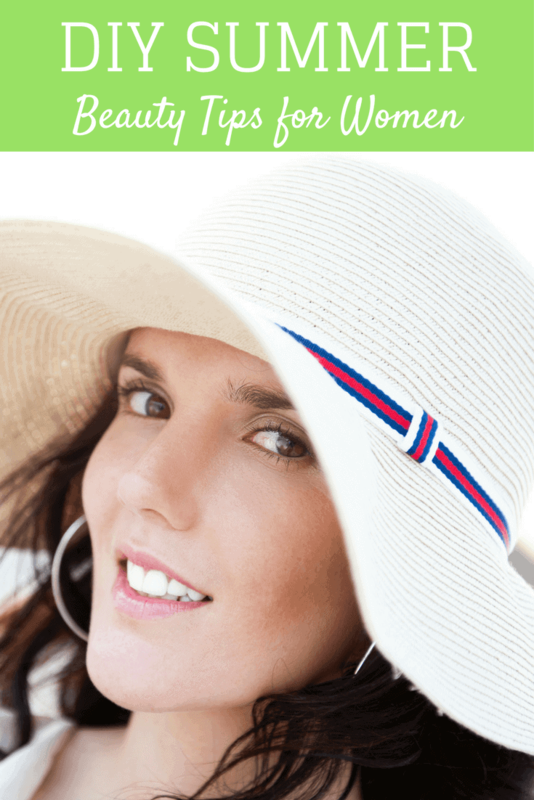 So if these are things that are important to you, then keep reading to check out some of my favorite DIY Summer Beauty Tips! Give yourself a DIY Facial! Keeping your skin soft and hydrated is important in the hot summer sun, so I suggest a DIY facial (like this one) once a week! Get a little fruity! Did you know that sliced strawberries, grapes and cucumbers act as natural toners to tighten skin and shrink pores? Yep! Just rub the slices over your skin after cleansing. Prone to oily skin? Try sliced lemons to reduce shine! Exfoliate! You should exfoliate all year long, but especially in the summer! Try this DIY Sugar and Coffee Scrub to start off your day! Lighten your hair the natural way! Want to get that sun kissed look to your hair? Then check out how to go blonde the natural way! Ditch that sticky lipgloss! In hot weather lipstick and gloss is the first to get sticky. Did you know you can use Kool-Aid as a lip stain!? Just a little Kool-Aid powder and some water dabbed on your lips and you have a mess free (and tasty) stain for your lips! Get those Feet flip flop ready! With an awesome DIY Foot Scrub! Got tangles? After spending your days at the beach or pool your hair might be a tangled mess (I know mine is) so whip up this DIY Detangling Spray to help! Keep those lips soft! Your lips can get dry and cracked in the summer sun, so keep your lips soft and protected with this DIY Lip Balm! Get rid of summer Dandruff- If you hair is dry and has dandruff, get rid of it by mixing an egg yolk and 1 tbsp olive oil and rubbing the mix on your scalp for around 5 mins, then rinse! 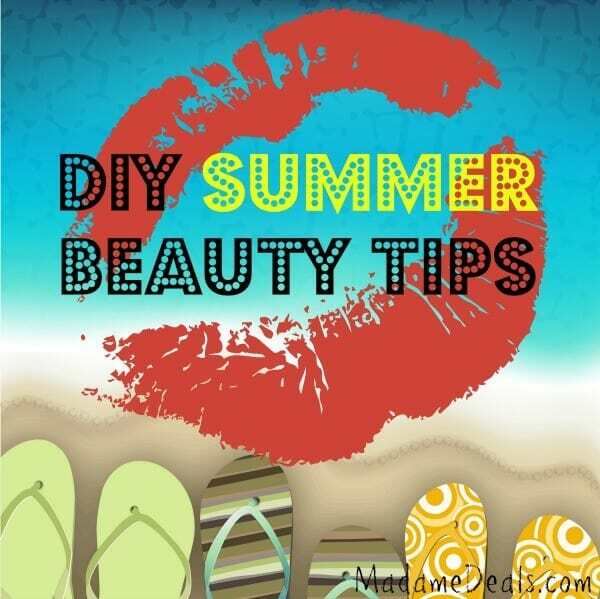 What are some of your favorite DIY Summer Beauty Tips? Let us know in the comments below!